Highland Park Minor Softball has a rich history and deep roots in the North End of Halifax. We have been providing opportunities for our youth to participate in organized sport within the community for over 50 years. We have developed some of the best caliber athletes in the sport, many who have gone on to be leaders in their communities, and countless who have built friendships to last a lifetime. Over recent years we have been working hard to build and expand our program for the youth in Halifax and the region. We understand the value that organized sports brings to families and our communities. HPMSA is experiencing a resurgence in participation from all levels and ages that range from 5 to 16. While our numbers grow, we have expanded to offer opportunities for girls and boys to compete and represent HPMSA across the province of Nova Scotia and beyond. 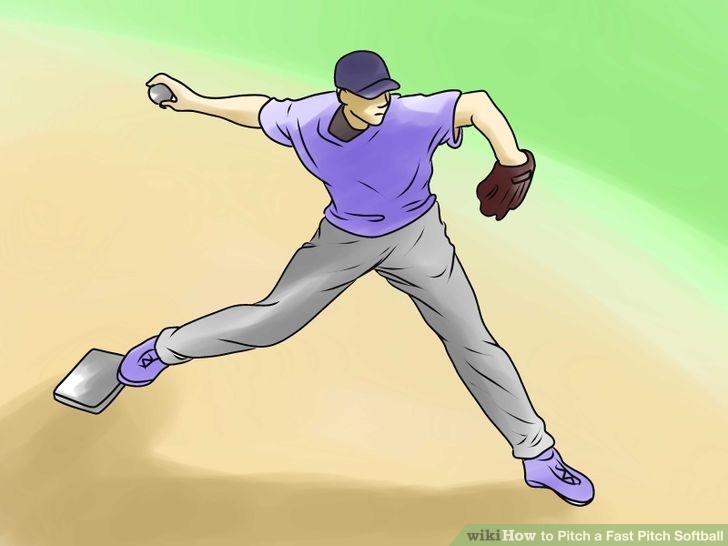 The main difference between softball/fast-pitch and baseball is the underhand pitch. ​Softball Canada has set out standardized rules for minor softball. Please click the logo for details.